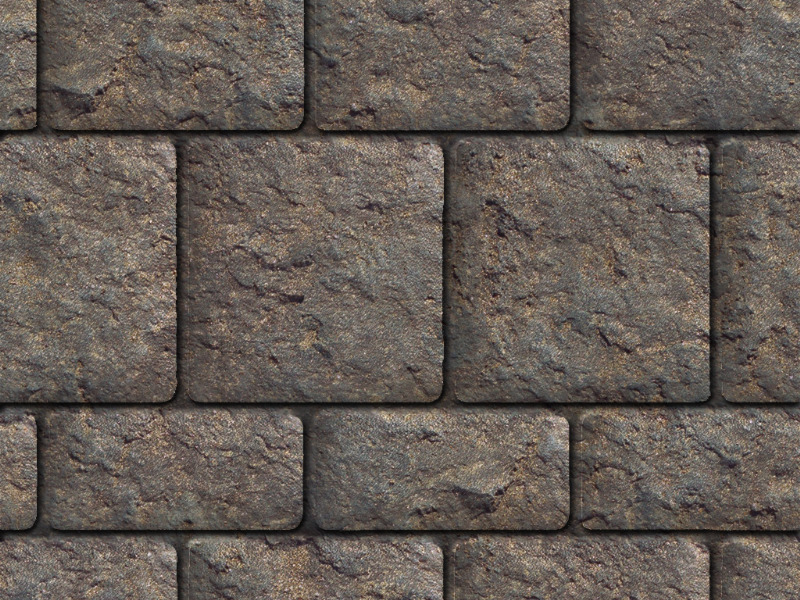 Seamless rock wall game texture that you can use for free. This is a stone bricks wall made from natural rock that you can use to create medieval walls for your computer games for example. The stone wall is seamless and tileable.